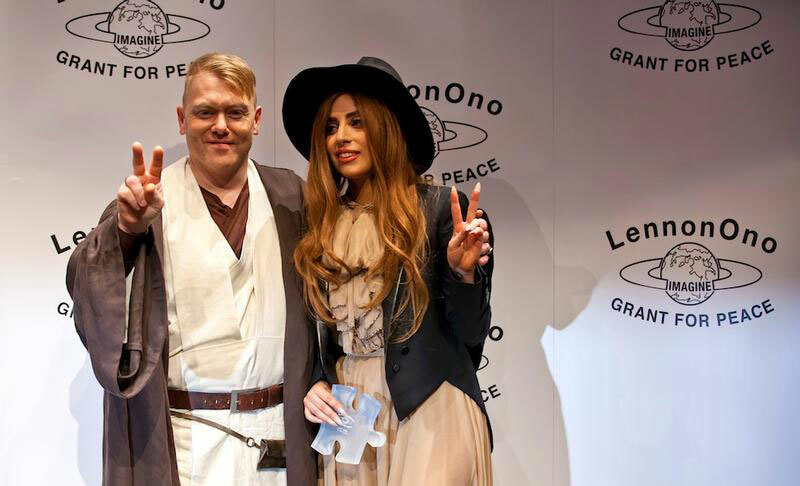 Jon Gnarr is the mayor of Reykjavik, the capitol of Iceland. He's the former member of a punk rock band. In 2009, he founded "The Best Party". The Best Party claimed that all other parties were secretly corrupt and, although The Best Party was also corrupt, at least it was open about it. 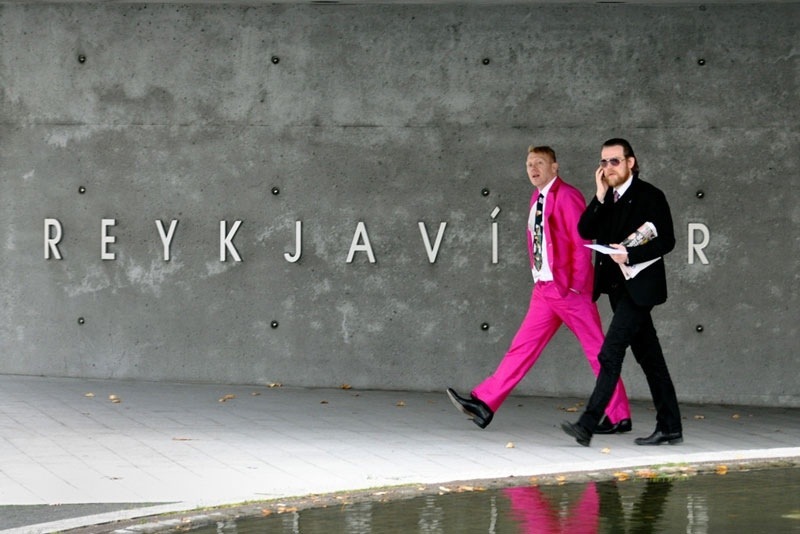 He ran for mayor of Reykjavik and won. Just another reason way Iceland may be the most badass country on Earth. So he is the Vermin Supreme of Iceland but actually successful? They just moved up a couple of spots in countries I would move to if America self destructed. This guy is really the embodiment of success. He was diagnosed with a variety of mental issues as a child and was considered retarded. What about when they went bankrupt? holy crap. The "FREE PU$$Y RIOT" pic is The Best!!!!!! Just remembered I hadn't watched that video because my internet was acting up.